medicines for maternal and child health. USP has helped more than 90 laboratories in over 30 countries build and maintain strong quality management systems aligning with international standards and practices. Around the world, millions of people are at an increased risk of illness or death from taking poor-quality medicines used to prevent or treat devastating illnesses. 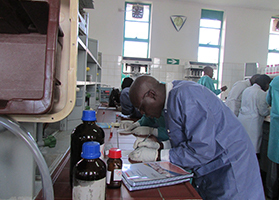 With funding from partners like the United States Agency for International Development (USAID), USP strengthens medicines quality assurance systems, increases the supply of quality-assured medicines, and develops capacity to detect and remove poor-quality medicines from the market. By sharing scientific expertise and providing technical support and leadership, we help local regulators improve and sustain local health systems, and enable manufacturers to supply quality-assured essential medicines for years to come. 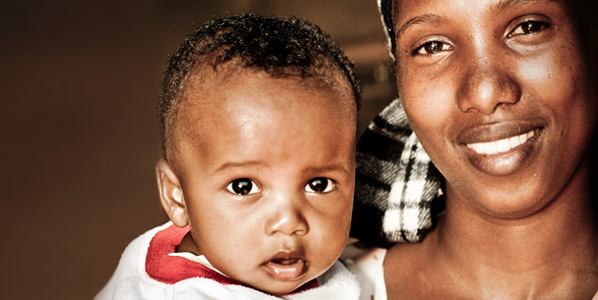 Through these efforts, we’re able to help prevent and treat diseases like HIV/AIDS, tuberculosis, malaria, and neglected tropical diseases, and improve maternal, newborn and child health. Olakunle Ekundayo became a pharmacist to help others in need. And while his career ultimately took a different path, his role today as the CEO of a pharmaceutical manufacturing company has given him the opportunity to impact thousands of newborn lives in Nigeria, and beyond. 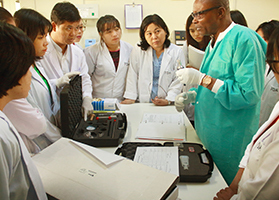 The Promoting the Quality of Medicines (PQM) program, helps low- and middle-income countries strengthen the systems that ensure the quality and increase the supply of priority medicines. Funded by USAID, the PQM program is implemented by USP. 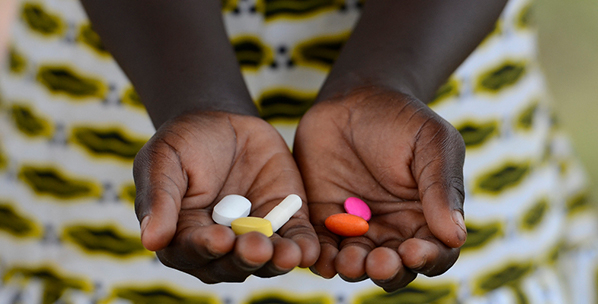 Millions of people around the world lack access to quality medicines. Medicines We Can Trust is a global collaborative campaign highlighting the human impact of poor-quality medicines and advocating for the right to safe and quality medicines for everyone, everywhere. People around the world should be able to trust that the medicines they use to treat their illnesses won’t make them sicker. USP’s Emily Kaine shares her perspectives about the threat of poor-quality medicines to global health. In response to the rapid developments in medicine quality screening and detection technologies, USP launched the Technology Review program. 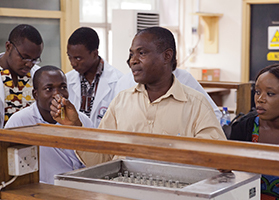 USP–Ghana works with partners to develop skills to deliver quality assured medicines to people who need them most. Providing research and data to enable evidence-based policy decisions that can help increase the availability of quality medicines everywhere.